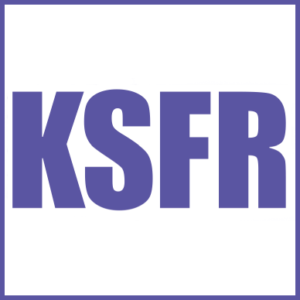 Host Abigail Adler and I discuss women, my family and growing up in the South on The Last Word, KSFR – Santa Fe Public Radio. 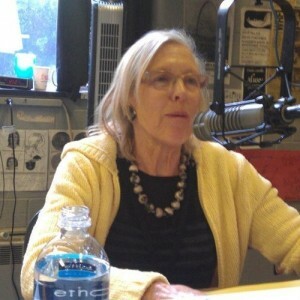 My first reading from Doris Duke: The Invention of the New Woman. 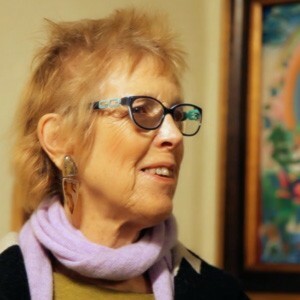 The reading took place on March 7, 2017 at St. John’s College Santa Fe, New Mexico. 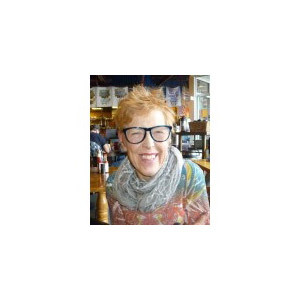 I am interviewed by Carol Boss on Women’s Focus March 28, 2015. 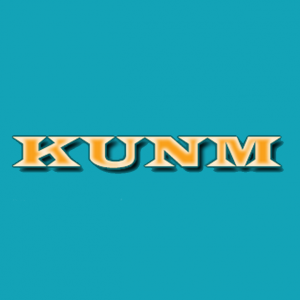 Women’s Focus can be heard at noon on KUNM, 89.9 FM on the 2nd, 3rd, 4th and the occasional 5th Saturdays of every month. 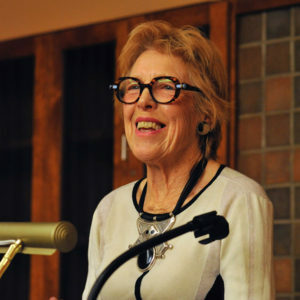 As a longtime admirer of Literacy Volunteers of Santa Fe, I was honored and delighted to participate in the “Santa Fe READS” panel discussion with several other authors, all living in Northern New Mexico. 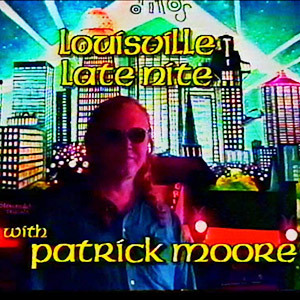 This interview was recorded November 2014 and broadcast on Patrick Moore’s Louisville Late Night show on Time/Warner channel 98 in two parts through December and early January 2015. 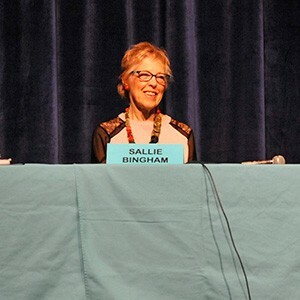 Sallie Bingham Author, recipient of award from the New Mexico Committee of the National Museum of Women in the Arts. 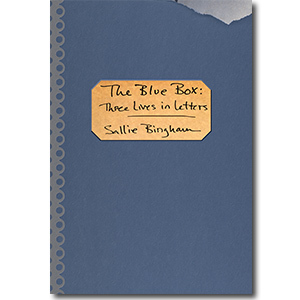 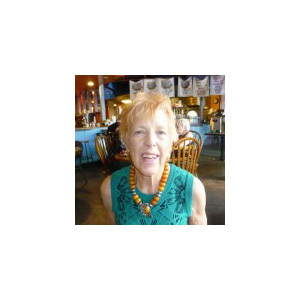 Sallie Bingham: The Blue Box: Five Lives in Letters. 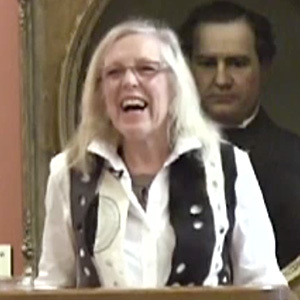 Recorded on May 15, 2012 at the Filson Historical Society, Louisville, Kentucky.